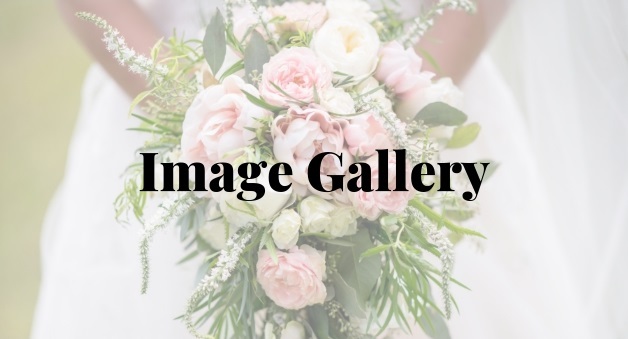 The congregation and staff of Chapelwood United Methodist Church extend our warmest congratulations and deepest prayers for your wedding. 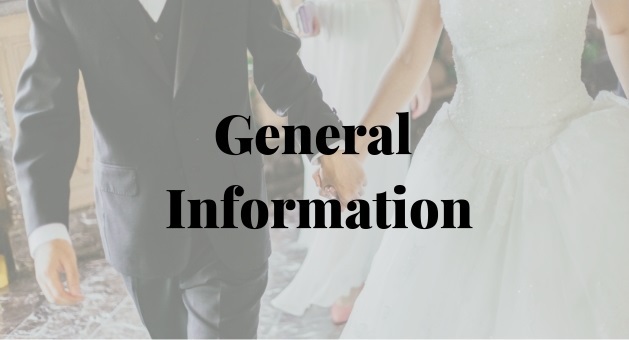 The Christian marriage is a sacred occasion and is one of the most important rites performed under the authority of the Church. 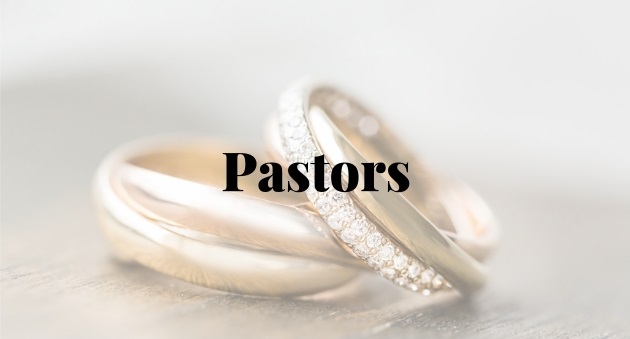 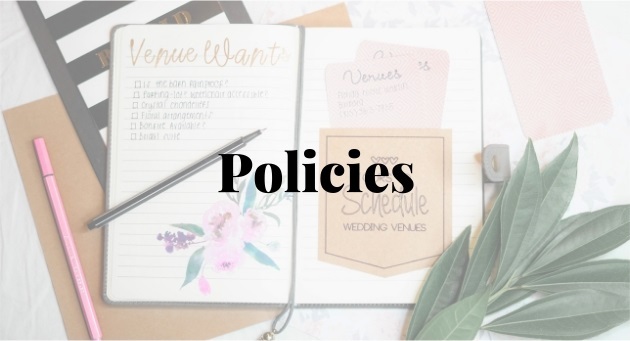 The pastors, wedding guild, and staff of Chapelwood UMC wish to extend their assistance to every bride and groom and ensure your wedding is a friendly, organized, and meaningful experience.